Don’t let a flimsy paper filter get between you and true performance. 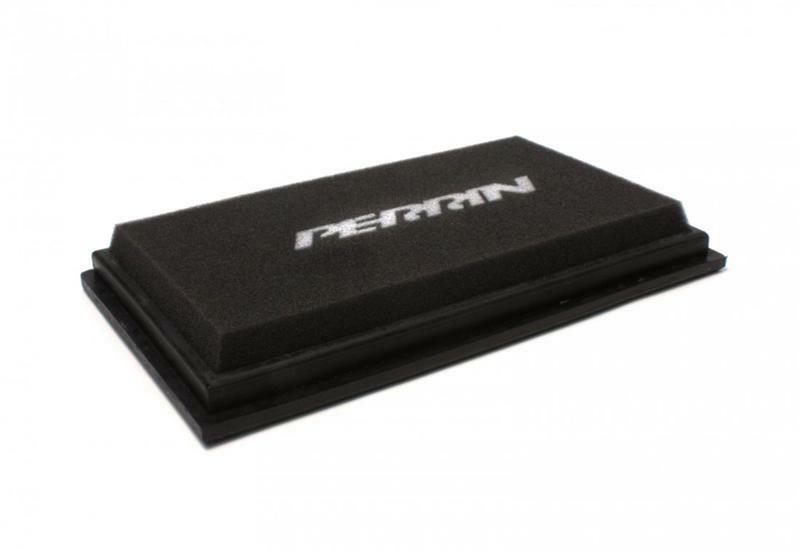 The PERRIN Performance™ dual stage, “Open Cell” foam, drop-in Panel Filter is the answer. Increases in horsepower are a simple easy install away! Quick cleans are simple with our aerosol cleaner and spray oil.